We have continued to see another week of subdued level of activities in the pressurized market in the East. 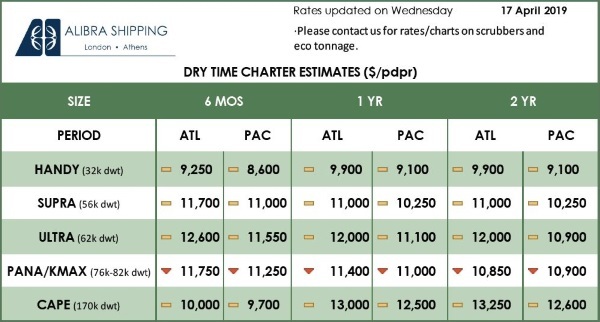 Amid a combination of unplanned plant disruptions as well as continued regional turnarounds especially in Far East, limited prompt cargoes have led to a small length of vessels in 2nd half April. 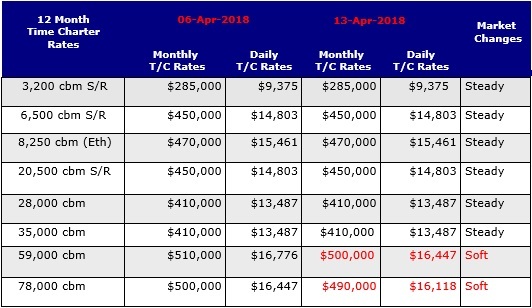 MOC vessels have also found gaps for employment until End May due to Formosa turnarounds and delays in domestic projects. 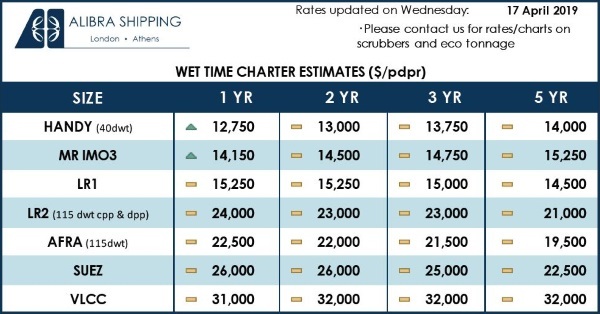 The focus of this week has now been shifted to May as a total of 5 tender cargoes from Map ta Phut were reportedly awarded within this week for May loading. There has been pressure on a downward trend on freight as owners seek employment in 2nd half April. Disclaimer: This market report is prepared in good faith, however a significant part of it is based on estimates and market rumors and therefore nothing stated in the report should be taken as a confirmed fact.